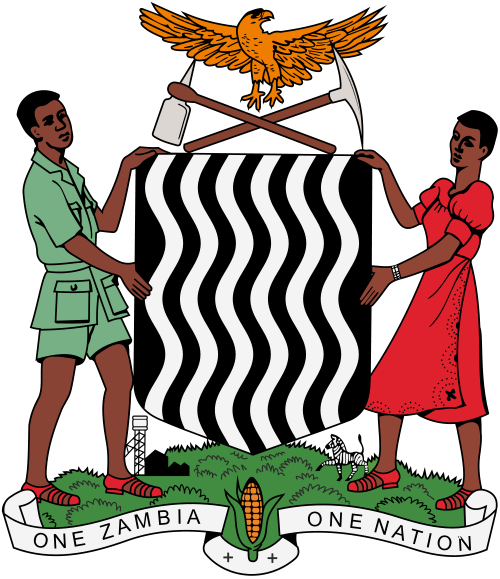 Zambia’s economy has experienced strong growth in recent years, with real GDP growth in 2005-11 more than 6% per year. Dependency on copper makes Zambia’s economy vulnerable to depressed commodity prices. [Times of Zambia] BUOYANT Nkana will today seek to make ground on MTN-FAZ Super Division Stream B leaders Green Eagles when the two sides clash in their rescheduled Week Six match at Nkana Stadium in Kitwe. [Times of Zambia] THE nation's focus for the next fortnight will be firmly on the National Dialogue Forum (NDF) which commences formal proceedings in Lusaka today. [Times of Zambia] Fifteen people died in 212 accidents recorded countrywide during the Easter long weekend, marking a drop in comparision to last year. [Times of Zambia] FIFA has ordered Zambian MTN-FAZ Super League side Lusaka Dynamos to pay its former player Munthari Tagoe about US$48,600 for breach of contract.